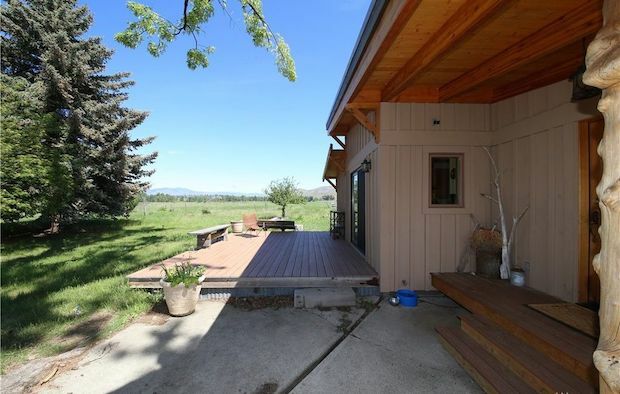 This humble home in Winthrop, Washington is ready for new owners! 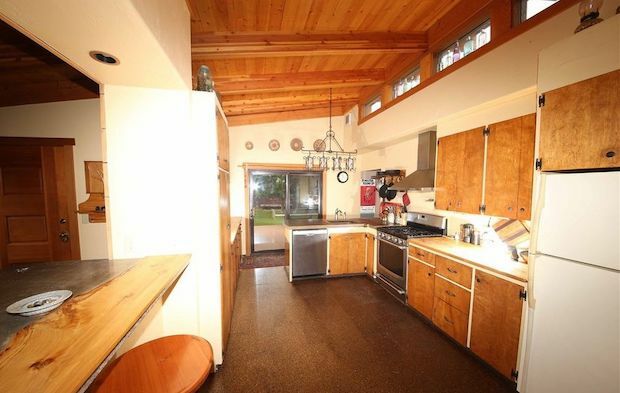 It features a classic old-west theme merged with modern conveniences. The interior mostly consists of warm earthy colors and a mix of wooden backdrops and clean white walls. 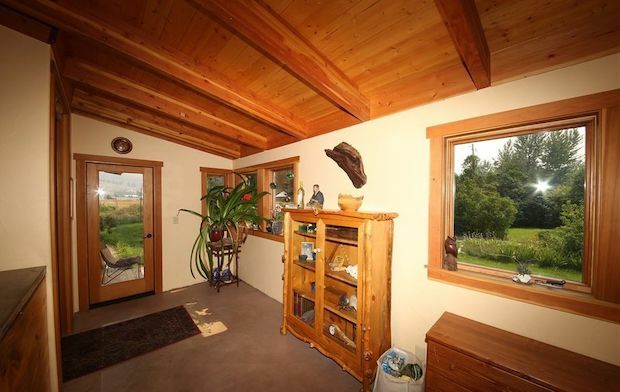 Strategically placed windows provide beautiful views of the outside. You can sit back and relax on the outdoor viewing deck and take in the expanse of the sky and the vast landscapes. The wide open fields will leave you feeling unrestricted and free. The location is calm and tranquil, perfect for rejuvenating your body and mind. 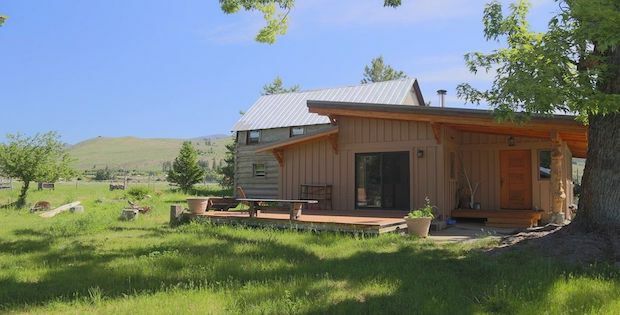 The home is sized at 1,695 square feet and it sits on a 5-acre lot. The property is for sale at $370,000. 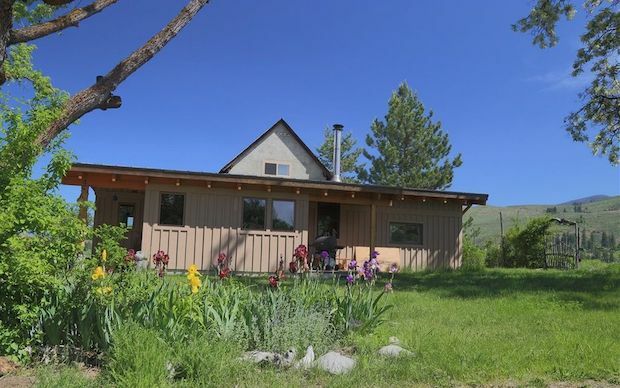 Winthrop E/County: Historic 1890’s 3-bedroom log cabin on 5 acres. It’s been newly remodeled with an additional 900 square feet in 2014. New well and septic installed. Large 3,600 square-foot potato shed and heated shop. Old homestead trees and landscaping. There are lots of outbuildings. CONTINUE TO PAGE 2 FOR MORE PHOTOS….